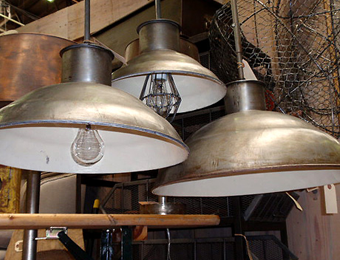 Browse our current stock of trendy vintage industrial items sourced from across the UK. 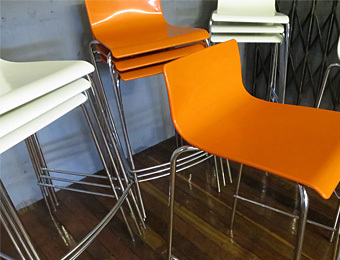 We salvage and then transform many of these into unique, stylish, decorative yet functional objects that form a focal point for rooms in homes, offices, bars and restaurants. 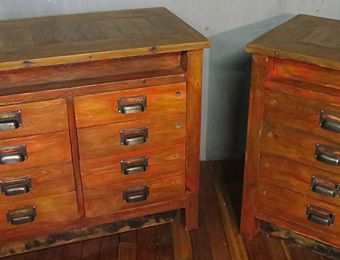 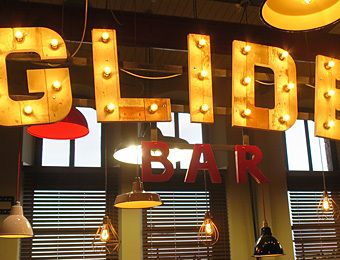 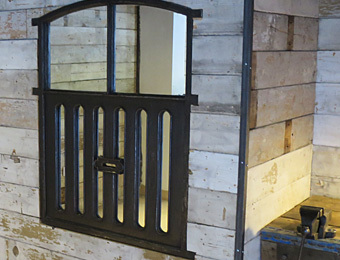 Specialists in vintage industrial & decorative salvage.